Happy 419 Day! Join on April 19, 2019 and get your first month for $4.19. Don't miss out on this great offer. Sign up on April 19! This is an online offer only. Cannot be combined with another offer. Offer only valid on April 19, 2019. You can just settle into one location near your home or work, or use your Y membership for access to all 9 branches and their amenities. We have branches in West Toledo/Tremainsville Road, Downtown Toledo, Central Toledo/N. 14th Street, Maumee, Oregon, Perrysburg, Sylvania, Anthony Wayne area, and Temperance, MI. 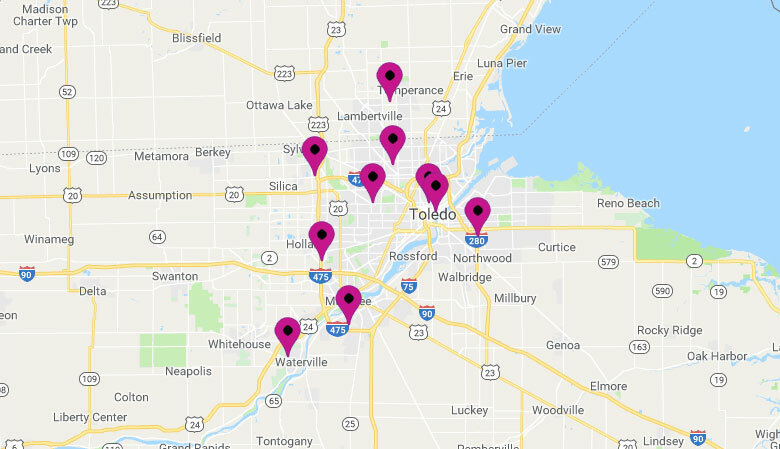 Looking for information about YMCA of Lenawee County (Adrian, MI) or Geary Family YMCA (Fostoria)? Please follow-up at branch location. Watch this short video to learn more about just some of our family programs. Beyond the typical fitness facilities and equipment, our members often look to stay active and creative while connecting with a community. Join today to see why our core principles matter to our members. The Toledo YMCA has much more to offer than the standard sports programs. We have a wide variety activities for all ages. Private and group lessons: infants to adults. Competitive teams. Water exercise for adults. Extra help from certified trainers. An exercise program just for you. Day, specialty and sports camps: pre-K to 12. Plus YMCA Storer Camps. From drumming to Zumba to spinning and more. Weight loss, diabetes and cancer survivors, and more. 27 child development and education centers with experienced staff. Jr. Cavaliers b-ball for 3-11 year olds, clinics, and travel teams. Adult leagues too. Training & classes for strength, flexibility, balance and range of motion. And social activities. Geared toward teen leadership development, socializing and volunteering. Classes for boys and girls from infant exploration to competition training, with proven instructors. Promoting creativity thru drama, dance, drawing, cooking, and music for kids and adults. Themed and holiday events geared towards children and parents. 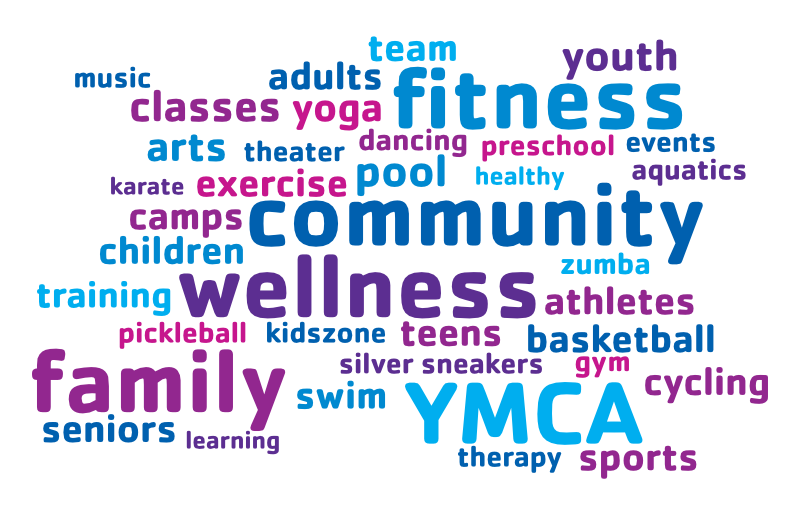 These are some of our most popular programs at the YMCA but we offer so much more. FREE access to any participating YMCA across the U.S. So Much More Than a Gym! If you think of the Y as just a place to work out, well, there’s a whole lot more. Our 40 branches and child development centers were visited by more than 110,000 people in 2018. The YMCA has been serving the Greater Toledo community for 154 years. Copyright © YMCA of Greater Toledo. All Rights Reserved.